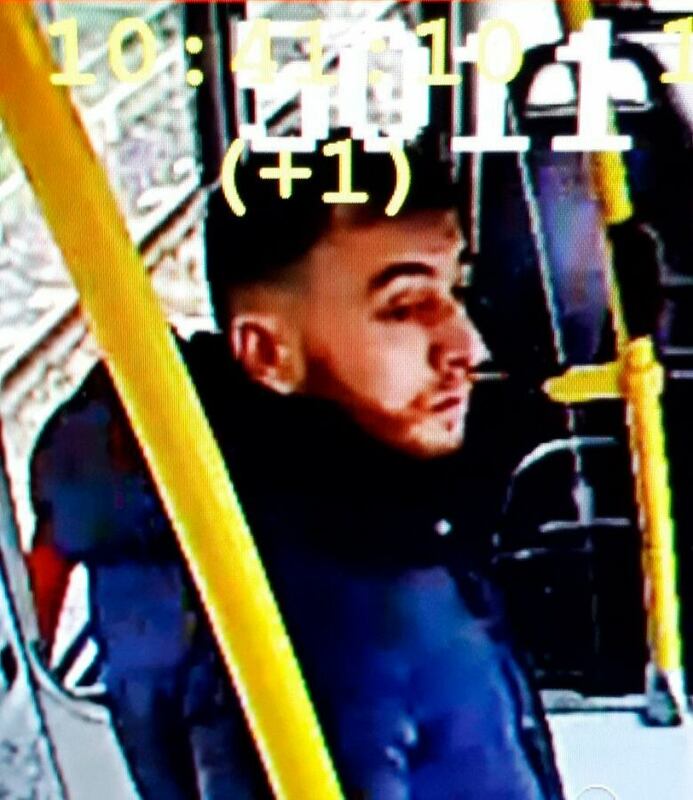 The Utrecht tram attack comes after years of the Netherlands being on high alert for terrorism. 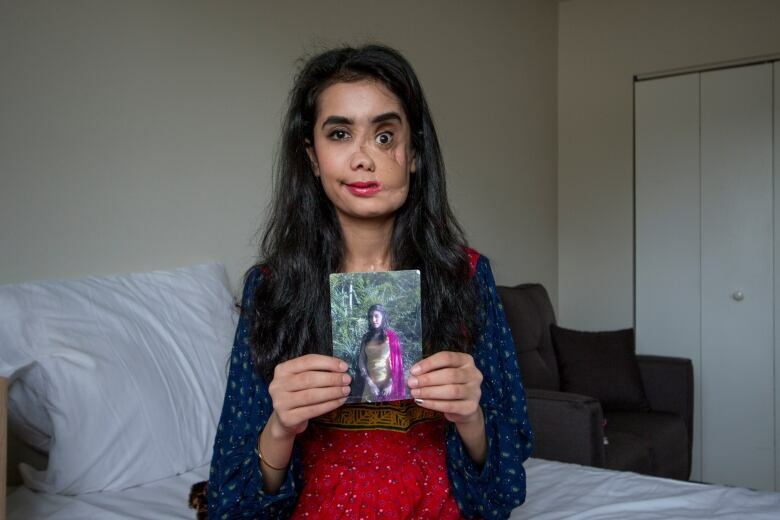 Laura Lynch explores the story of Shakila Zareen, who fled to Canada after she was shot in the face by her husband in Afghanistan in 2012. The Dutch government has kept its terror threat warning at Level 4 — “substantial” risk — since 2013. And on Monday morning, it appears that the long-anticipated attack finally happened. 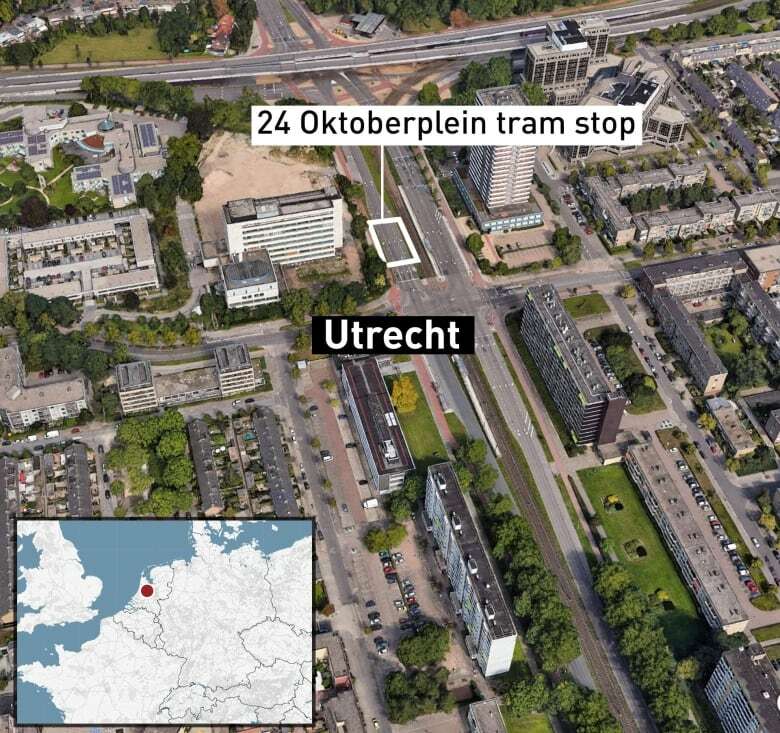 A man opened fire aboard a crowded tram in the city of Utrecht, killing three people, and seriously wounding five others. Police have arrested a suspect — a 37-year-old man who was born in Turkey — after a day-long, countrywide manhunt, tracing hijacked cars and staging multiple raids. 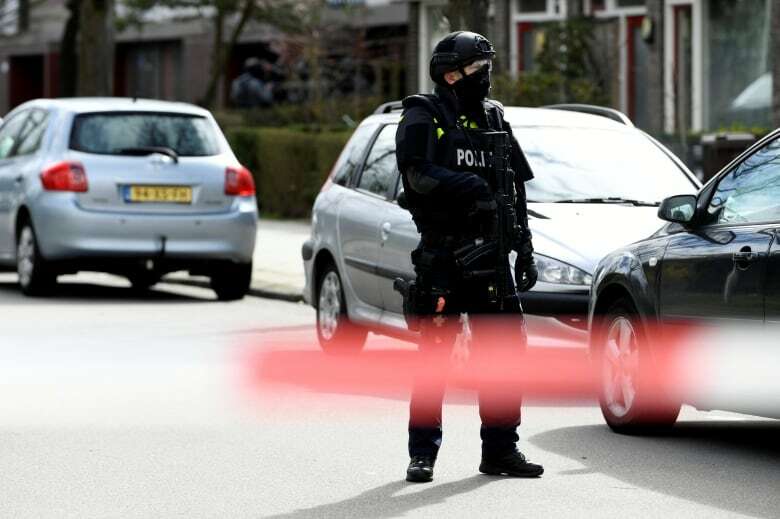 Jan van Zanen, the mayor of Utrecht, said that authorities are “assuming” a terrorist motive and the threat level for the area around the city — about an hour’s drive south of Amsterdam — was temporarily raised to five, the highest designation. If the reasons for the attack do indeed turn out to be related to extremism, or an attempt to extract some sort of revenge for the murders of 50 people at two New Zealand mosques on Friday, or something else altogether – it will mark a turning point in the Netherlands. The country has been largely untouched by the violence and mayhem that has been visited upon many other European nations over the past decade. Its last terror-related death was the 2004 murder of the controversial filmmaker Theo Van Gogh, who was shot and had his throat slit by a radicalized Dutch-Moroccan citizen who maintained Van Gogh had insulted Islam with his documentary Submission. And a week later, Dutch authorities arrested seven men, accusing them of seeking bomb-making material, hand grenades, AK-47s and small arms for a major attack against an unspecified “large event” in the Netherlands. The alleged ringleader, a 34-year-old who was originally from Iraq, had previously been convicted of trying to travel to his homeland to join ISIS. A year before that, there was a supposed plot by two men to attack a Rotterdam concert by the Los Angeles garage rockers the Allah-Las, who now kind of regret their choice of band name. According to the latest terror threat assessment, released last week by the National Coordinator for Security and Counterterrorism, the situation in the Netherlands is “unsettled,” with serious risks posed by returning ISIS soldiers (some 300 Dutch citizens are believed to have travelled to Syria and Iraq) and right-wing extremists. In recent years, the Dutch have devoted a lot of energy to debating the place of Muslim immigrants, who now make up about seven per cent of the country’s 17 million population, slightly above the European average. In the last national election, the far-right Party for Freedom, led by Geert Wilders, who has called for a ban on mosques and the Quran, won the second-most seats. However, the reality is that the Netherlands has long been one of the most secure countries in the world. The 2018 Global Terrorism Index, ranked the country number 78 in terms of danger, just behind Rwanda and Papua New Guinea, and just ahead of Austria, the Kyrgyz Republic and Haiti. In comparison, neighbouring Belgium ranks 48th, Germany 39th, France 30th and the U.K. was in 28th place. In all likelihood, the Netherlands will now move up a few rungs in the 2019 edition, maybe catching Italy at number 69, or Ireland for the 65th spot. But it will come nowhere close to the most-violent nations, Iraq, Afghanistan, Nigeria, Syria and Pakistan, the places where terror claims the greatest number of victims by far. CBC News Correspondent Laura Lynch has spent the last year following the life of Shakila Zareen, who came to Canada as a refugee after she was shot in the face by her husband in Afghanistan, and fled the country. The first time I met Shakila Zareen in her new home in Burnaby, B.C. in early March of 2018, I brought along pastries like the ones she would have enjoyed at home in Afghanistan and maple fudge to introduce her, her mother and sister to Canadian sweets. The fudge disappeared quickly. It was later I discovered Shakila experienced pain while eating so the fudge was both delicious and soft on her mouth. It was just one of her many medical problems after surviving the brutality of her husband, who had shot her in the face in 2012. The shooting occurred after she reported her abusive husband to police. Instead of helping her, they tipped him off. She survived, though the injuries were horrific. Shakila made her way to India with her mother and sister. She endured a series of surgeries but with her husband continuing to threaten to find and kill her, India wasn’t safe. The U.S. agreed to accept them as refugees, then withdrew the offer when Donald Trump became president. Canada quietly intervened and fast tracked them to Canada. They arrived in Vancouver at the end of January 2018. When producer Sylvène Gilchrist saw a tweet referring to Shakila being in B.C., I felt I had to meet her – to ask if I could tell her story. I had done so many stories about Afghan women in my time reporting from the country. In my years as a foreign correspondent, I had met many people living in difficult circumstances; homeless victims of earthquakes, children who had lost parents or limbs, so many people scarred by wars. But it was not easy to stay in touch. My relationship to Shakila and her story has been different. I committed to spending a year following her life and she and her family generously agreed to let me in. I have shared her moments of joy and others of deep sadness and frustration as she has faced challenges and more often than not surmounted them. I know Shakila will be in my life permanently, living just across Vancouver. I’m sharing her story so you can learn just a bit of what I have learned in the last year. That Shakila lives with dignity, courage and resilience. She has more surgery ahead of her, including on May 1 when doctors will rebuild her nose. An iconic tribute to New Zealand’s mosque victims. Canadian teen Bianca Andreescu tries to put her first-ever WTA tournament win at the BNP Paribas Open into perspective. “Averse” doesn’t quite capture the depth of Vancouver Mayor Tom Campbell’s hatred for hippies. In this epic five-minute rant, he calls them “parasites” and a “scum community” bent on destroying the Canadian way of life. They use hospital services after their “bad trips,” then have the gall to call the police “fuzz,” he complains. But his real issue seems to be with the group of barefoot youngsters who are blocking the sidewalk outside of the downtown Hudson’s Bay store.